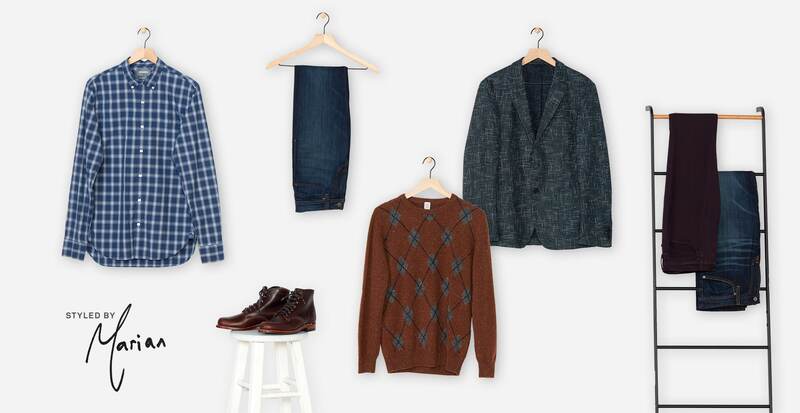 If it’s a cohesive fall wardrobe you want, there are six pieces you need to have. Once you nail the basics, the rest will fall into place. 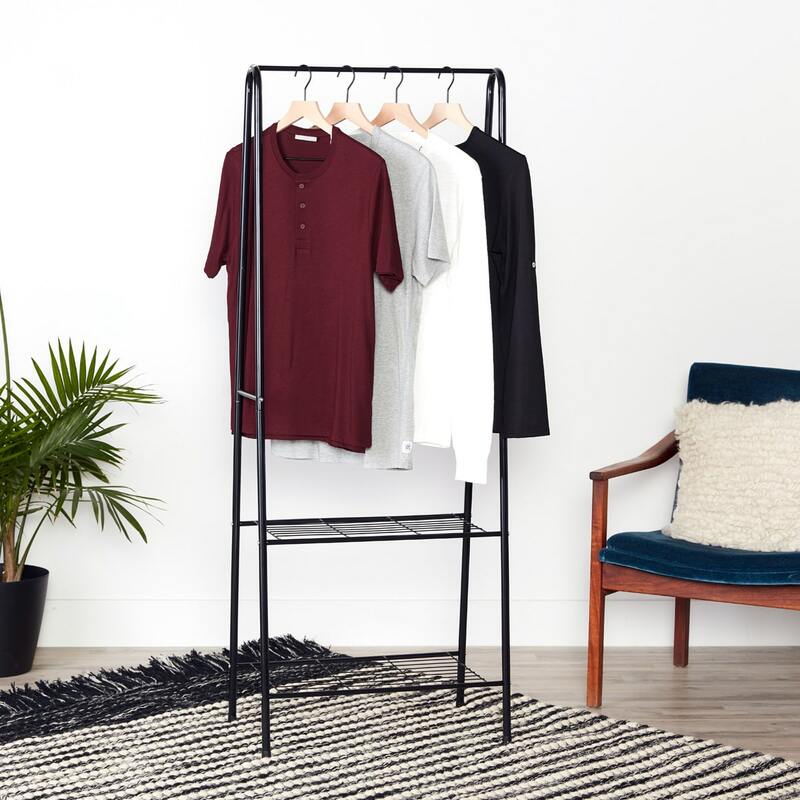 These fall essentials are all the comfy, functional layers you’ll need from now through November (and easily stretch into winter). Dark blue denim is classic in a straight or slim cut. 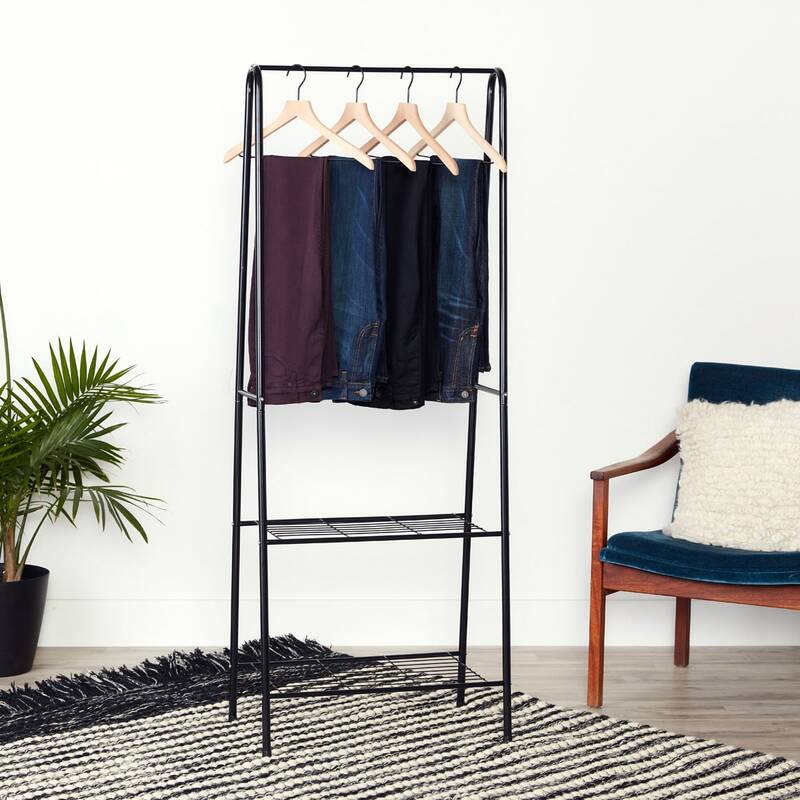 But have you tried black or colored denim? Deep purple, olive, or dark red are perfect for fall. Also, feel free to try your hand at wearing light denim—it’s not just for summer. Wear your dark denim cuffed at the ankle with a Chelsea boot for a fool-proof fall look. It’s time to replace your short-sleeve button-downs with some longer sleeves. For both work and play, try a mix of options in statement-making prints and solid colors that go with everything. And if you’d rather not spend your morning ironing, try some performance work shirts, too. A fantastic layering piece and a casual basic, all in one shirt. 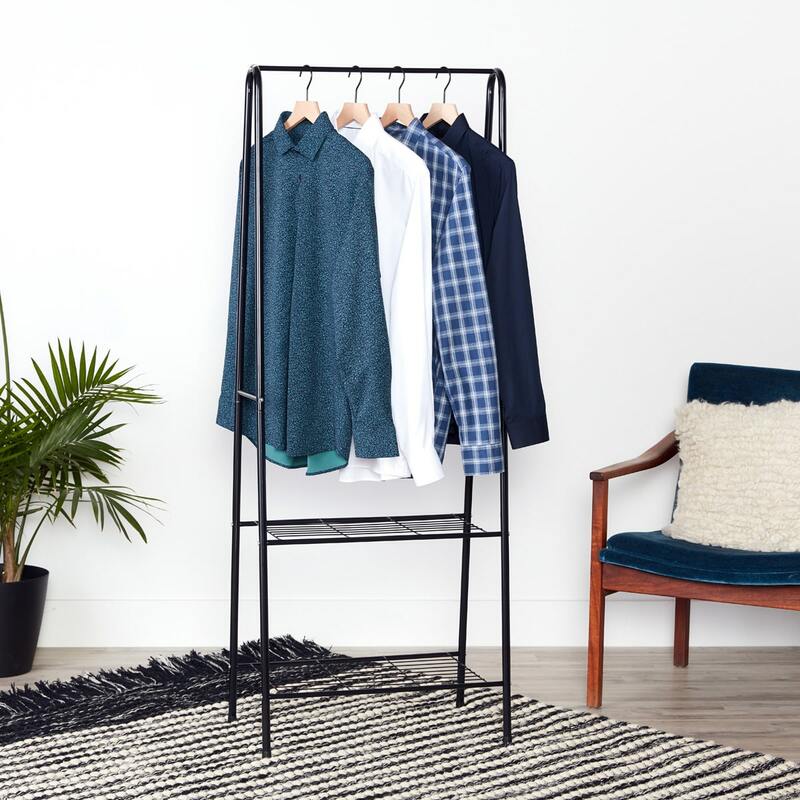 Wear a henley on its own with the top button undone for an easy look, or layer one under a sweater or a sport coat to add a casual note to your outfit. There’s an endless amount of fall boots out there to choose from. 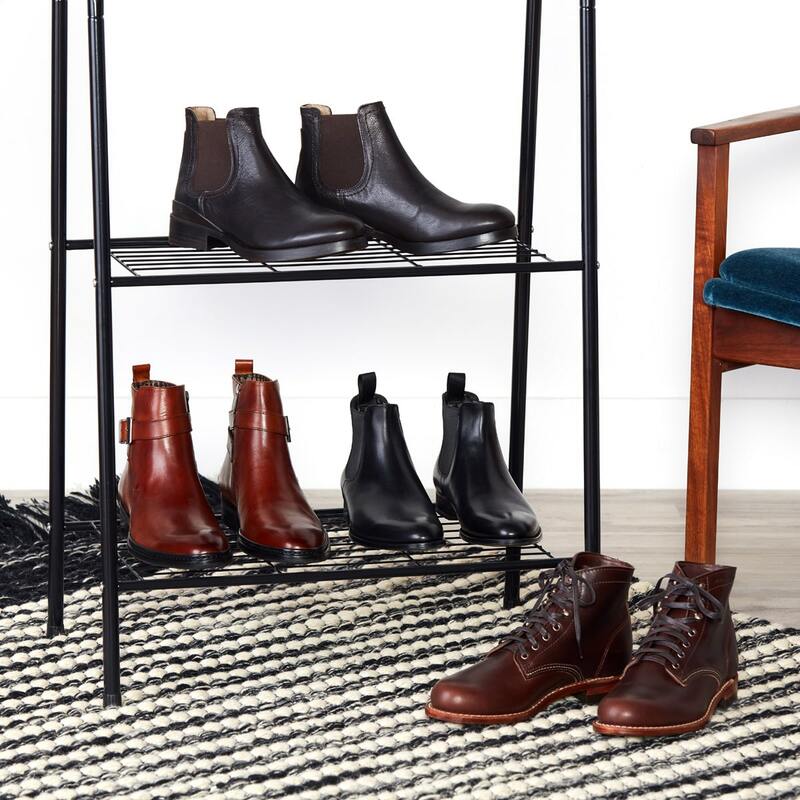 To help, we’ve narrowed it down to our three favorite styles we know will be popular for fall: chukkas, lace-up, and Chelsea. As a rule, Chelsea boots are dressier, best for evening or business. And lace-ups are great for outdoor or work, while chukkas are slightly more upscale than a sneaker, but still a great casual option. The easiest way to step up your look for work or a dinner date is to toss on a well-fitting sport coat. Jeans and a tee? Sport coat. Check shirt and slacks? Sport coat. Long-sleeve button-down and shorts? Yep—sport coat. Works every time. 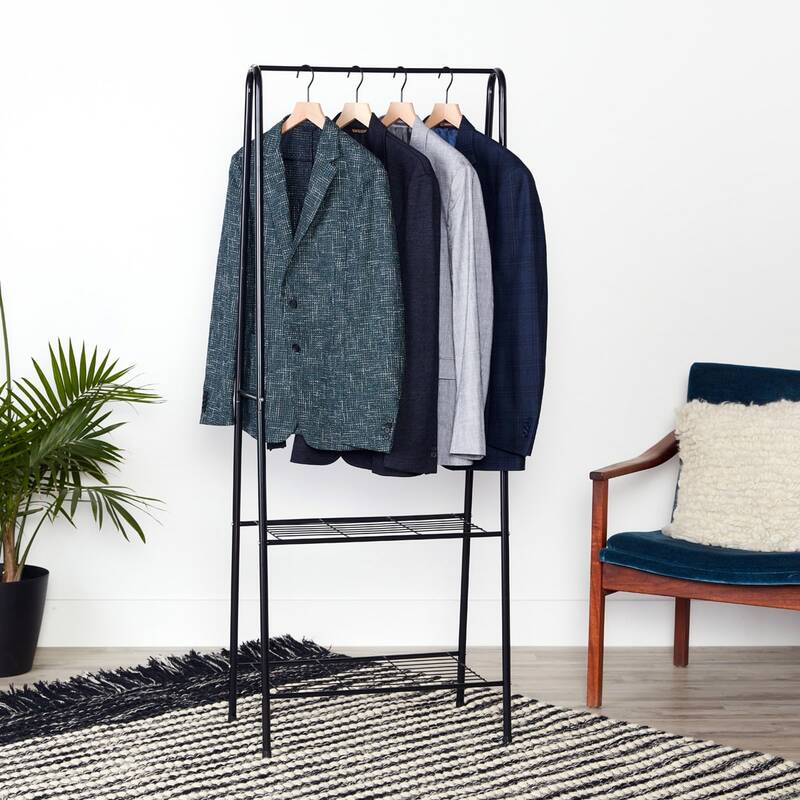 Invest in a sport coat that can take you from a work meeting to a date night. Sweater season is upon us, and that means pullovers, hoodies, and quarter-zips, to name a few. 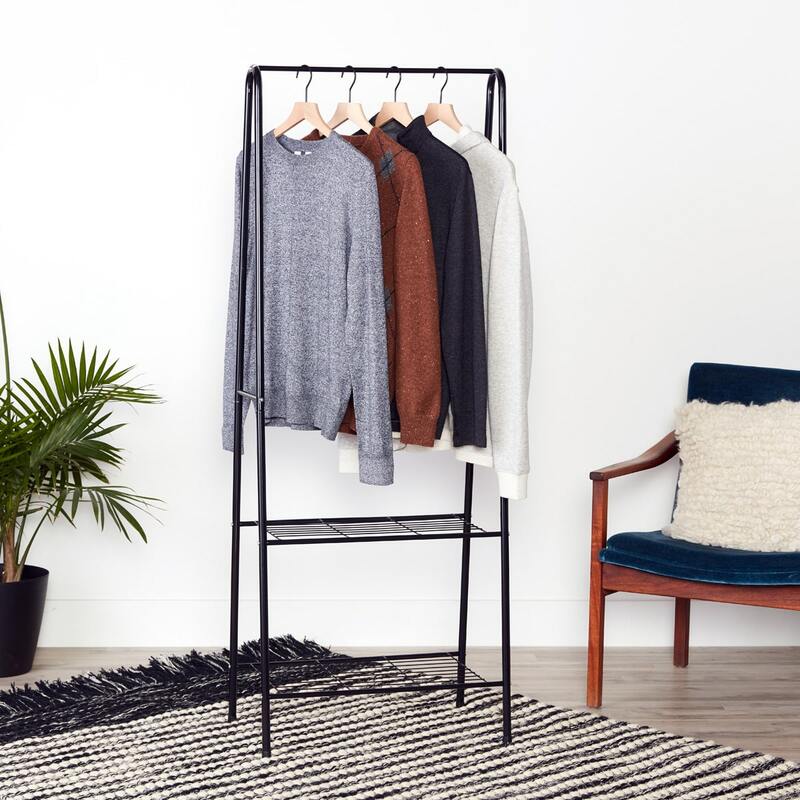 Care tip: Fold and stack your sweaters in a drawer instead of hanging them to prevent stretching and help them keep their shape.